The species was described by Mr. Masayuki Fujioka under his wife's name Mrs. Rieko Muramoto in 2002. 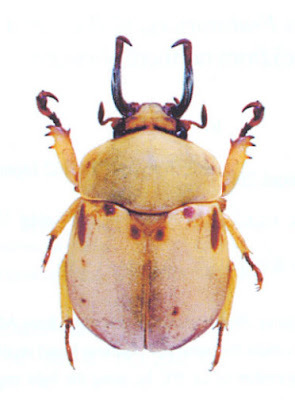 In the original description, the new species belong to Fruhstorferia genus, however the author then erected a new genus and moved two related species Frustorferia curta and F. katsurai to Pukupuku. The species was named after Mr. Katsura who collected insects from Vietnam in many years, he married a Vietnamese girl, her name is Doan Lan Giang. Pukupuku katsurai is a very particular species and the mature form flies in a short duration of beginning of spring in North Vietnam so it is quite rare. The species recently also found from South China. In Vietnam, only a locality was recorded as the habitat of the species, the pristine forest, Pia Oac Nature Reserve, Cao Bang Province, North Vietnam where also is type locality of the species.